TN Stars Coach, Meke Mwase, has said he was forced to use makeshift defenders after some of his reliable players were not registered in time for the league opener against defending champions Nyasa Big Bullets at Kasungu Stadium on Saturday. 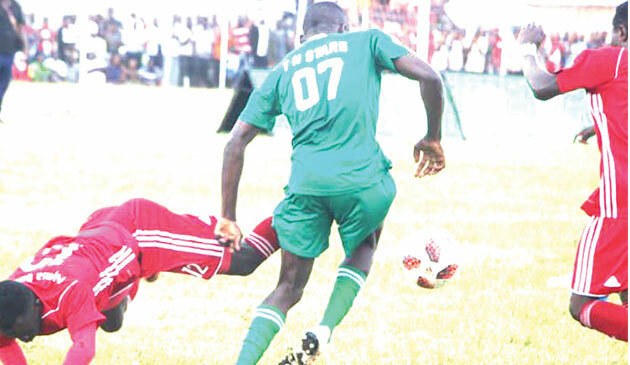 Stars lost the match 4-0 to mark a bad start to their second top flight league campaign. But Mwase said his defence was shaky because some of the regulars were not registered. “We were planning to use our best players in defence but we had some registration problems. Our defence was exposed and we made a lot of mistakes,” Mwase said. Stars lost to Bullets by the same margin last season at the same venue but Mwase said there was no need to panic as the season had just started. “We will come stronger in the upcoming games. Last season, our target was to stay in the league and we did that but this year, we want to improve,” he added. 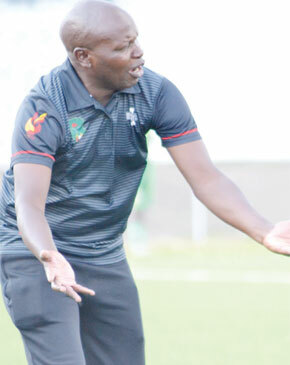 Despite facing challenges in defence, the interim Malawi national football team coach did not use experienced defender Ian Chinyama. A goal each from Gomegzani Chirwa, Patrick Phiri and Chiukepo Msowoya’s brace were enough to secure maximum points for the People’s Team. In other games on the opening day, Be Forward Wanderers thrashed Mzuni 5-0 at Kamuzu Stadium as Babatunde Adepoju and Harry Nyirenda netted a brace each with Zicco Mkanda scoring once. Silver Strikers hitman Khuda Muyaba became the first player to hammer a hat-trick this season as the Central Bankers defeated Karonga United 3-2 at Karonga Stadium. Peter Mselema netted a brace for the hosts. At Dedza Stadium, Masters Security and Moyale shared the spoils after a 1-1 draw whereas Kamuzu Barracks and Mighty Tigers drew 0-0 at Civo Stadium.